Coversplash is a new offer, combining the advantages of photo sharing sites like Flickr and 500px with the option to sell licenses or prints from your own website like Photoshelter and then add the option of customizing your photography website with story telling features and customized designs like Tumblr. The basic feactures offer photographers to add images to a personal portfolio which can be linked with a personalized URL. Sharing features also allow the photographers to link their works through the popular social media channels like Facebook, Google+, Twitter or Pinterest. 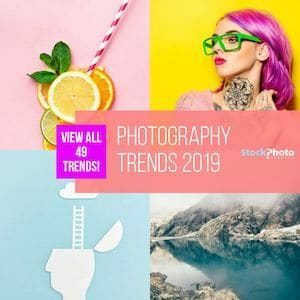 Beyond their own work, photographers are also able to connect with each other, follow the works of fellow contributors and view those uploads on a personalized home stream. For inspiration, Coversplash also runs public channels like an Editor's Choice and showing the most popular works submitted through their site. Different from other platforms which allow albums but rarely text, Coversplash also offers the option to connect images through stories. This can be used to either get poetic by adding longer stories to a single image or by connecting a set of images shot at a specific journey or topic. View the Featured Stories section of Coversplash to see how photographer use these to create sets of images along with their story. 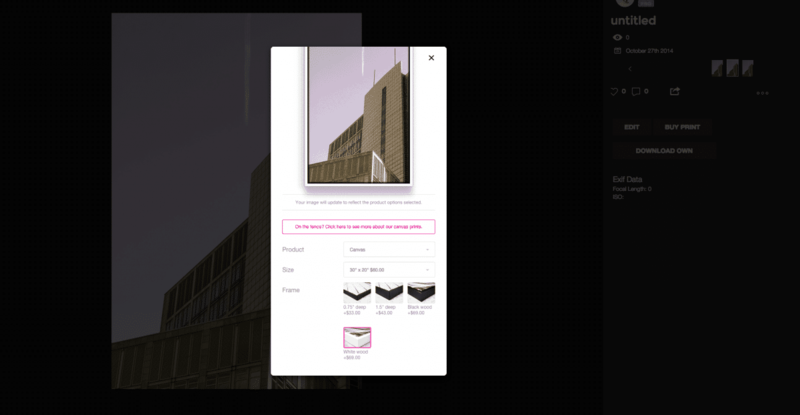 Coversplash offers three programs for photographers: The basic version is completely free, and it offers the choice among four templates for the photographer page design. There also is a limit of 30 uploads per week which should be sufficient for amateur photographers. Check out all their prices here. PS: Their free plan is pretty decent if you just want to test their service. 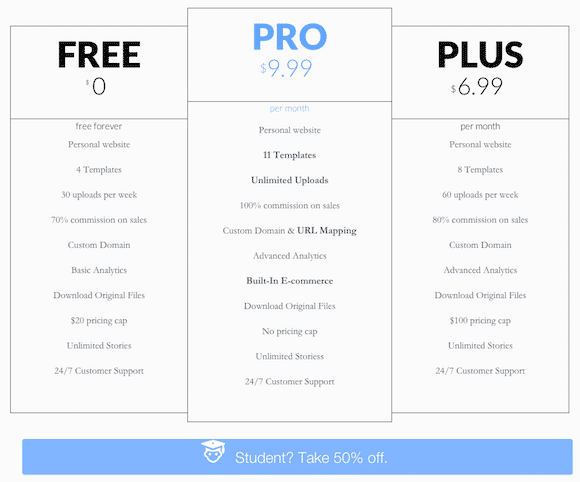 If you are more serious about selling your work, you should look into the Plus and Pro versions of the site: Both offer additional templates and 60 (Plus) or unlimited (Pro) uploads. But more importantly the pricing cap of $20 which is implemented in the base version is raised to $100 for Plus and completely waived for the Pro version. So these are the ways to offer images at higher price levels to customers. In addition, the commissions received are raised from 70% (Base) to 80% (Plus) and 100% (Pro) version. All of the subscriptions at Coversplash are paid on a monthly base, with the Plus version costing $6.99 per month and the Pro version priced at $9.99 – and you can cancel subscriptions at any time. This just a quick look on Coversplash due the fact that they are still in Beta and constantly working on improving the website. or try to get a 100% OFF coupon code using LottoStock as code. With StockPhotoSecrets, we can make the decision to try out Coversplash even easier: Using our promotion code “SPS” during checkout will cut the price by 50% through the first three months. 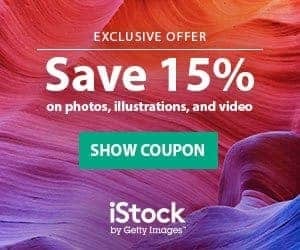 Check out Coversplash's special offer for StockPhotoSecrets readers here. If you are fast then go and grab this code “LottoStock” to secure yourself a 100% free premium account completely FREE!!! If you are keen to sell your photos online and can't afford to buy into a heavy featured but expensive online system yet, then try the free version of Coversplash. I know the people behind the, still in beta state, platform and I can confirm that they are very very keen to succeed in the market and help you to sell and present your work on the best way possible. Join them if you are fine with some minor glitches which they will fix very very soon, Make sure to use our Coversplash coupon codes (especially the 100% one is pretty decent ;-)). We are looking forward to see more from Coversplash in the next couple of months.